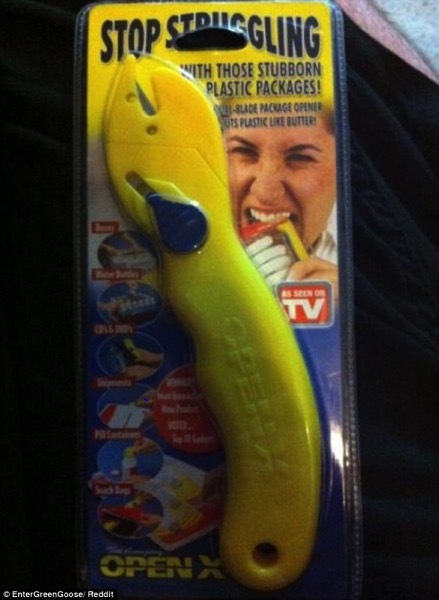 Packaging is still not of control after so many manufacturers promising to stop making packaging that cuts you before you can enjoy whatever it is that is worth the effort of breaking into the packaging for. Whatever happened to paper bags? I liked them!